For the first time in her 29 years in electoral politics, Opposition Leader Mia Mottley has gained more than 4 000 votes. It has been a long night, but the incumbent for St Michael North East has been returned as the Member of Parliament for the area. This follows a late start of counting in the area. 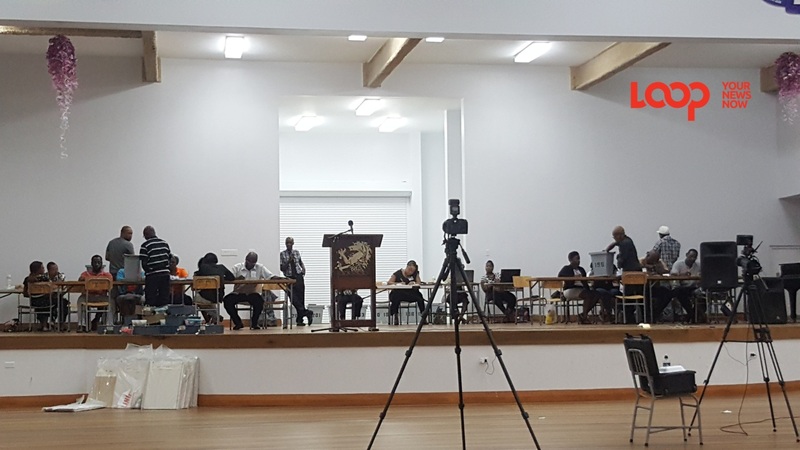 It was around 10:45 p.m that election clerk Adrian Walcott, announced that the special box from the Electoral Boundaries Commission (EBC) had arrived and counting had begun. 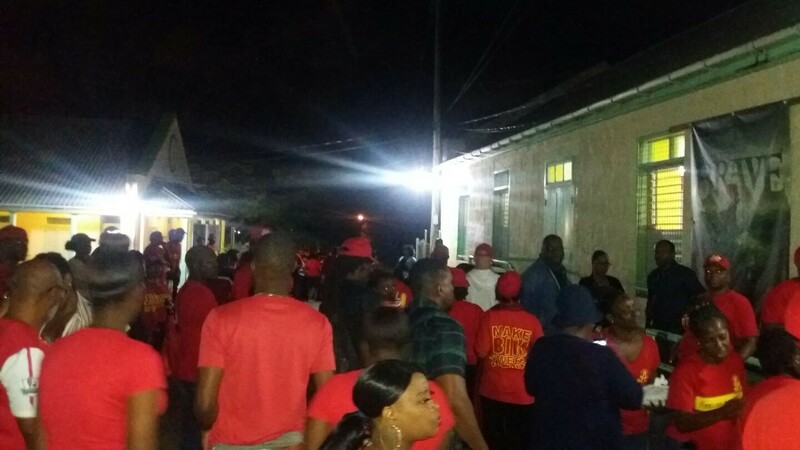 More than three hours after the vote count started it was announced that Mottley has won 4553 votes out of a total of 5223. 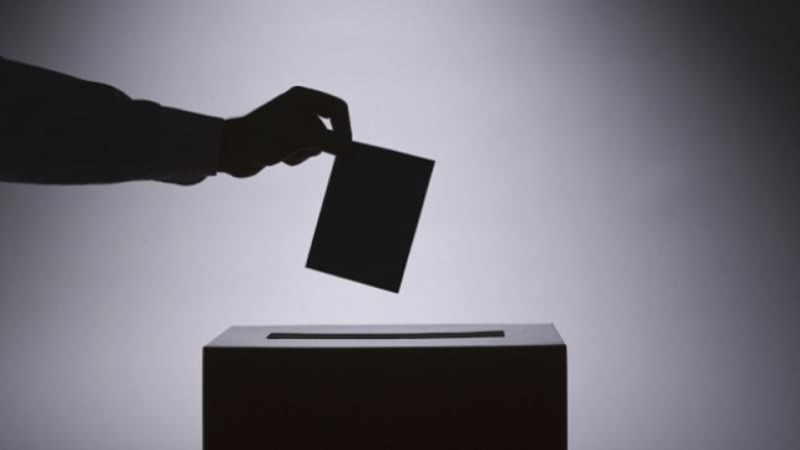 The other candidates who went up against Mottley are Patrick Todd of the Democratic Labour Party (DLP) who gained 500 votes, Kemar Stuart of Solutions Barbados (SB) who gained 133 votes, and Enlou Frere of Bajan Free Party (BFP) who gained 37 votes.